MGA students will be having a week of theatre, classes, lectures and sight seeing in the Big Apple in Jaunary 2015. 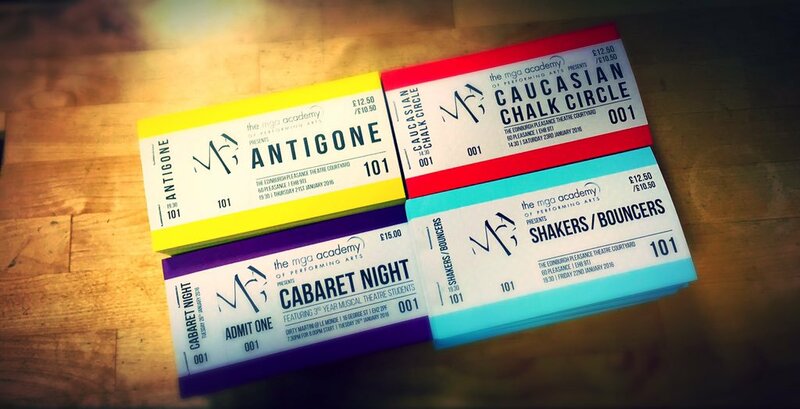 BOOKING NOW: Contact The MGA Academy reception for a booking form! A trip for our students 16+ and a great chance to appreciate both the theatre industry and culture of the USA and the work ethic of those across the pond. An education… and an amazing time to boot!